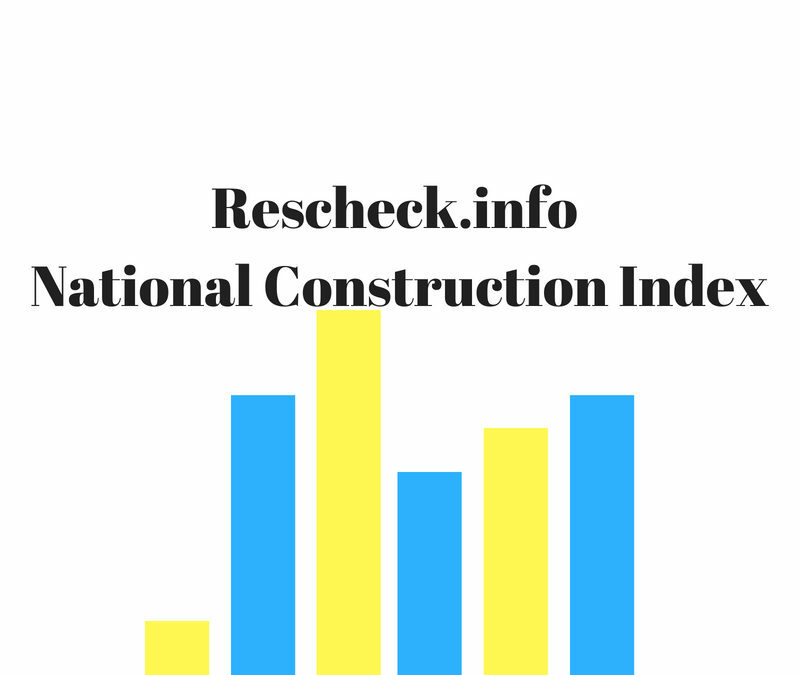 Rescheck National Construction Index September Reading | $79 RESchecks & Manual Js. 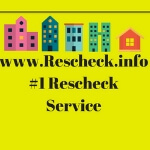 $79 Any Plan. Any State.